As a freelance blogger, you’ve probably had to hustle at one time or another. I’m talking about those 60-hour weeks where you feel like there aren’t enough hours in the day to get stuff done, let alone exercise, spend time with your family, or chill with Netflix. It’s difficult to get it right when it comes to time management for bloggers, that’s for sure. After all, we have to account for content planning, creation, editing and promotion all at the same time. As well as being busy enough to make you feel like your head is going to spin off at any second, it can also be super stressful. However, did you know that the trick to getting stuff done as a blogger often isn’t about how many hours you work – it’s about making the most of the hours that you work? Whether you’re a productivity pro or someone who struggles to complete even the smallest tasks because they’re too busy procrastinating with cat videos on YouTube (we’ve all been there), I’ve got you covered. Here’s how to hustle as a freelance blogger without having to work 60-hour weeks. Halle-freaking-lujah. 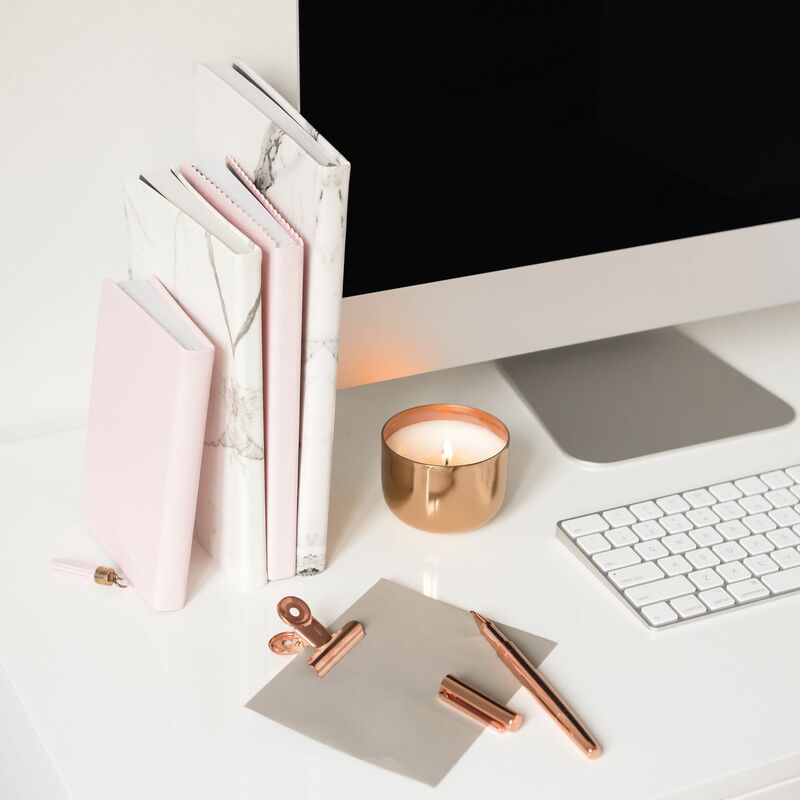 Time management for bloggers 101: as a new, advanced or even super experienced freelance blogger, it’s important that you plan out your weeks as intricately as you can. If like me, you have a poor memory and you thrive from supreme organisation skills, get your planning and prep done and dusted ahead of each working week — and you sure won’t regret it. Forget everything you once knew about multitasking being beneficial when it comes to time management for bloggers. Instead, establish core priorities and work on a project one step at a time to narrow your focus and help you to concentrate better during freelance blogging tasks. And when you’re bossing it in terms of concentration? You get stuff done. Fact. Put a stop to multi-tasking NOW by using one screen and working in set chunks of time. Oh, and if you’re still struggling to focus, get up and walk around for a little while. Sometimes it helps to simply get away from our screens – even if it’s only for 10 minutes. If all else fails, try the popular Pomodoro Technique. This is where you break the day into smaller, highly focused intervals (like 25 minutes) and then follow each interval up with a small break of around five minutes. Then, once you’ve completed four intervals or “pomodoros,” you can take a long break where you don’t look at a computer screen (or check Facebook) for about 15 minutes. It sounds super straightforward; but, somehow, it works. I’ll never go back. Another way of perfecting time management for bloggers is through what’s called batch tasking. This is where you, firstly, group tasks according to their category and then book out a whole day or a specific time period just to focus on that category. If you need to get ahead with creating blog posts for clients, book out Monday purely to write. Need to market yourself on social media? Schedule upcoming posts from 10-11am daily. Looking for new blogger jobs? Do this on Friday afternoons. The reason why this trick works so well is that you’re wiring your brain to deal with a specific task and then utilising the time that your brain is in this “mode” to help speed up the task. As well as helping to keep your brain focused, it also lets your productivity levels soar. Win-win, right? 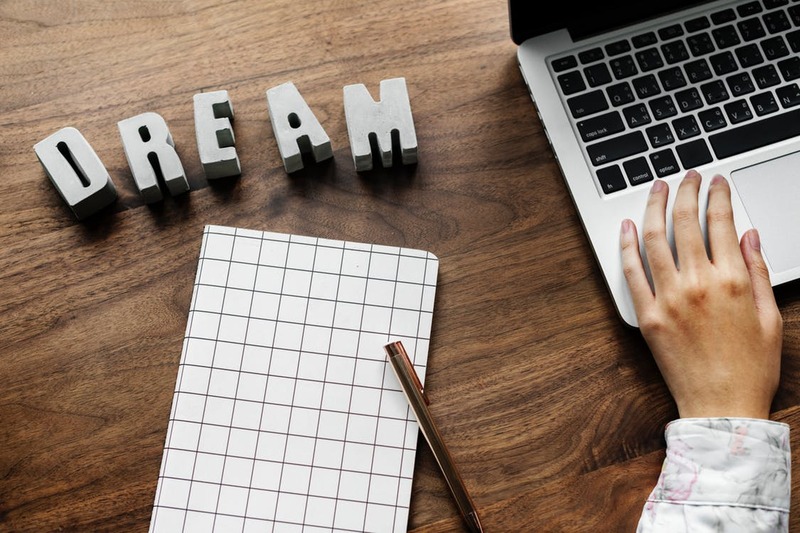 The secret to growth as a successful business owner, whether you’re a freelance blogger or Bob the builder, is reaching out for help when you need it. Alternatively, if there’s a certain task that you don’t class yourself as an expert in, outsource it to someone who does. There’s no shame in it; in fact, it’s just smart and effective business planning! For instance, if you admit that you’re absolutely useless when it comes to blog design, why not pass over these types of tasks to a fully trained and skilled web designer? Not only will your blog look kickass and function like a dream, but you’ll free up a bunch of time that you can spend doing something that you’re amazing at and get paid for – like blogging. 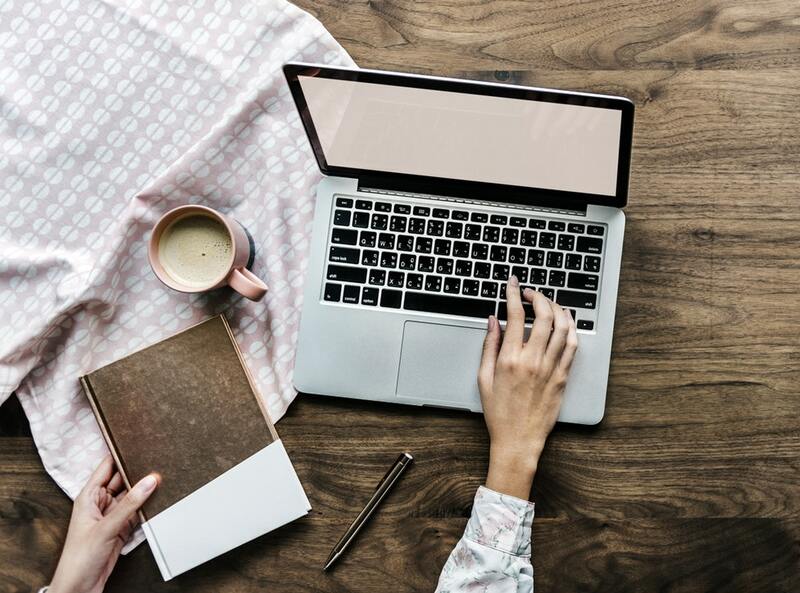 Perhaps overlooked when it comes to effective time management for bloggers, you need to ensure that you’re working in a fun and stimulating work environment in order to excel. Look, everybody eventually gets bored of looking at the same four walls. It’s inevitable. But did you know that working in the same place all the time can actually increase distractions and reduce your productivity rate? It sounds simple, but it’s amazing how many freelance bloggers become hermits and then wonder why they can’t squeeze any words out of their brains. Even though this is easily done, sometimes you have to force yourself to get out or move around. For a new freelance blogger, the burnout struggle is real. I get it – I’ve been there. You can get so preoccupied trying to do ALL OF THE THINGS that you don’t realise just how much of a negative impact it’s having on your mental health. It goes without saying that blogging takes up a heck of a lot of brain power. I mean, think about it – we’re trying to force our brains to work at its optimum level for more than eight hours a day. It just cannot cope with that. It doesn’t have the capacity. That’s why it’s so important to give yourself regular breaks throughout your working day as well as your working week. I find that if I put too much pressure on myself, it backfires massively and I end up having to take more time out to revitalise my mental health because I’ve basically broken my brain. I know – kind of worrying, right? Hustle to get stuff done and fulfil your vision, for sure, but don’t sacrifice your mental health along the way. It’s not worth it. Even though it’s easier said than done, it is possible to hustle as a freelance blogger without having to work 60-hour weeks. It’s about working smarter, not harder. It’s important to find a work-life balance that works for you, avoid logging more hours and, instead, make the most of the hours you work. If you manage to crack successful time management for bloggers, then it won’t be long before you get what you deserve and you’re killing it in your freelance writing career, pal. 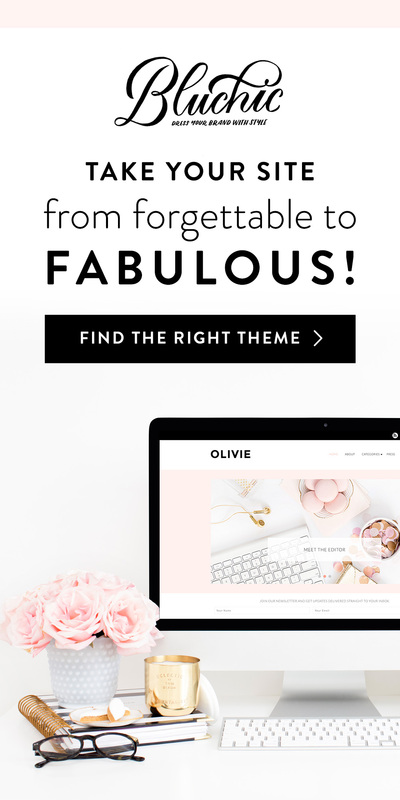 How do you hustle and achieve successful time management for bloggers without working ridiculous hours? Let me know in the comments!